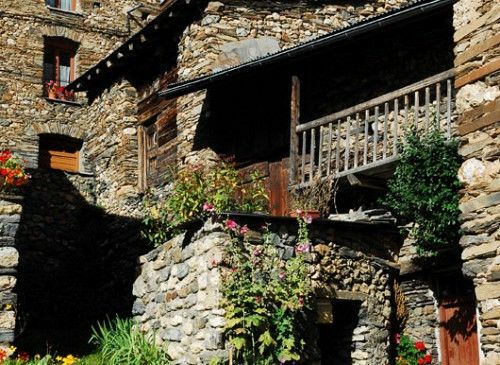 This easy hike is an opportunity to discover the oratories of the Ferrard Valley. An oratory is a structure encouraging people to pray for divine protection. More specifically, the term refers to a small monument dedicated to the worship of a saint, generally represented by a small statue (or a simple picture or a cross). The origin and function of the oratory can therefore vary greatly, but they are always closely tied to local beliefs. Come and learn more about this singular heritage that reflects the history of our mountains! Each oratory has a description and a statue presenting the Saint. Wear walking shoes and take a picnic and plenty of water.